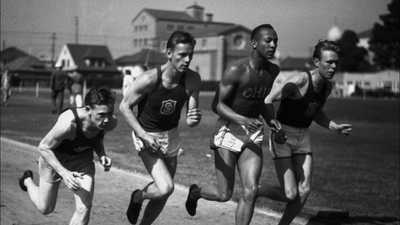 Jesse Owens' victories at the 1936 Berlin Olympics were an affront to Nazi beliefs. 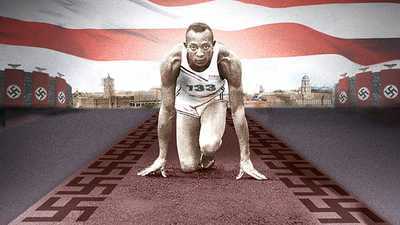 After victories at the 1936 Berlin Olympics, Jesse Owens returned home to a segregated America. The Track: A Great Equalizer? 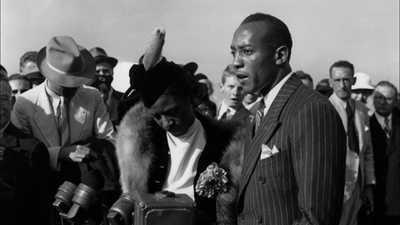 Jesse Owens' success on the track didn't translate to fair treatment off the track. His stunning triumph at the 1936 Olympics captivated the world and infuriated the Nazis.